Buildable land in Horvath Estates. Great location close to I-90. 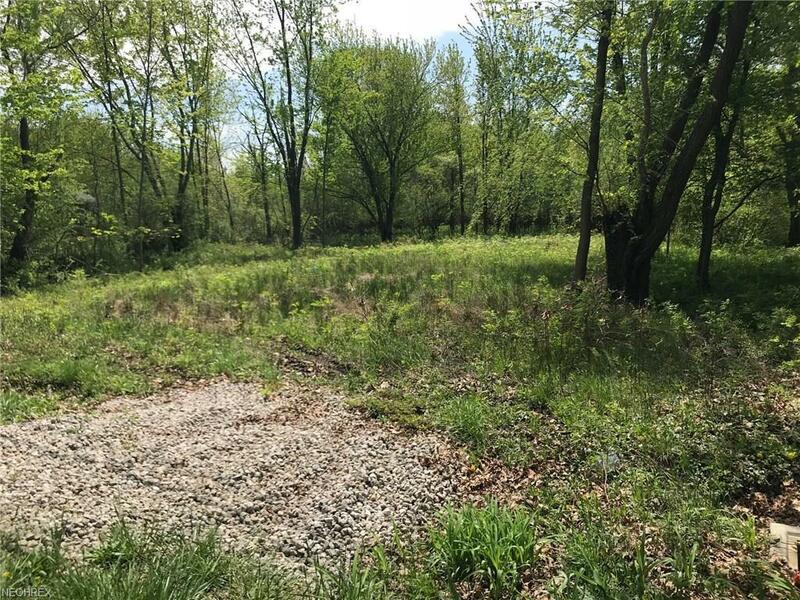 Build your dream home on this treed lot!